I think this is one of the easiest pasta sauces I have ever made. The kids named it caulifredo because it is made with cauliflower and it is super creamy and a little cheesy like alfredo sauce, only with almost no fat. I roasted the cauliflower before blending it for the sauce, which really brings out the flavor. This is also a very budget friendly pasta dinner. Pasta is always a kid pleaser in my house, but I think caulifredo is going to be a new favorite. The kids devoured it and then were asking for seconds and then thirds. Preheat the oven to 400. Cut the cauliflower into small florets and put them on a lightly oiled baking pan. Roast the cauliflower for about 15 minutes. Check it after 10 minutes and toss to around. When it is done it should be fork tender. While the cauliflower is roasting cook the pasta according to the box directions. If you are using broccoli add it in with the pasta about 4 minutes before it is finished boiling. 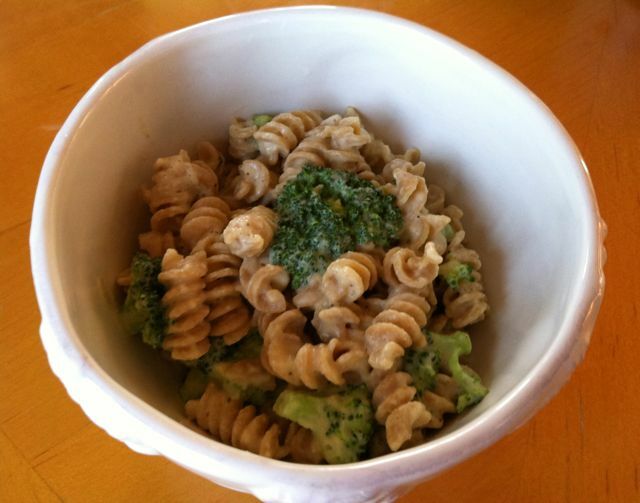 When the pasta and broccoli is finished drain it and then return it to the pot or put it in a large serving bowl. When the cauliflower is finished roasting put it into the blender with 1 cup of soy milk, nutritional yeast, salt and pepper. Blend it until smooth adding more milk as it needs it. Jut keep checking the consistency, you want it to be thick and creamy. Pour the sauce over the pasta and mix it until well combined. 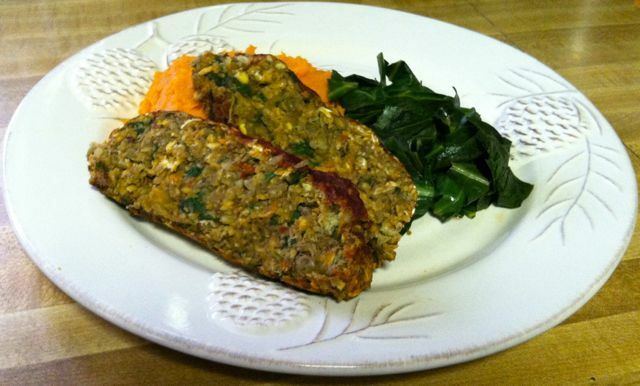 Lentil “Meat”loaf is very hearty and full of great flavors, but it has very little fat unlike a traditional meatloaf. The lentils and the mushrooms really give this a meaty flavor. The lentils also provide a ton of protein. This would go great with mashed potatoes and gravy. Preheat the oven to 375. Combine the flax seed and the hot water and set side. Grind 1 cup of the oats in the food processor and put into a large bowl along with the other oats. Next grind the mushrooms, onion and carrot in the food processor just until they are finely chopped. In a large skillet heat the oil. Add in the minced veggies and cook for about 5 minutes. Add in the garlic and cook for another minute. Add in the spinach and cook until it is wilted. Remove the pan from the heat and let it cool a little. Puree half of the cooked lentils in the food processor and add the other half to the oats. Add in the cooked veggies, the thyme, tomato paste, salt, pepper and flax seed mixture. Mix thoroughly until it is all very well combined. You may have to get your hands in there. Cover a baking pan with parchment or a silpat. 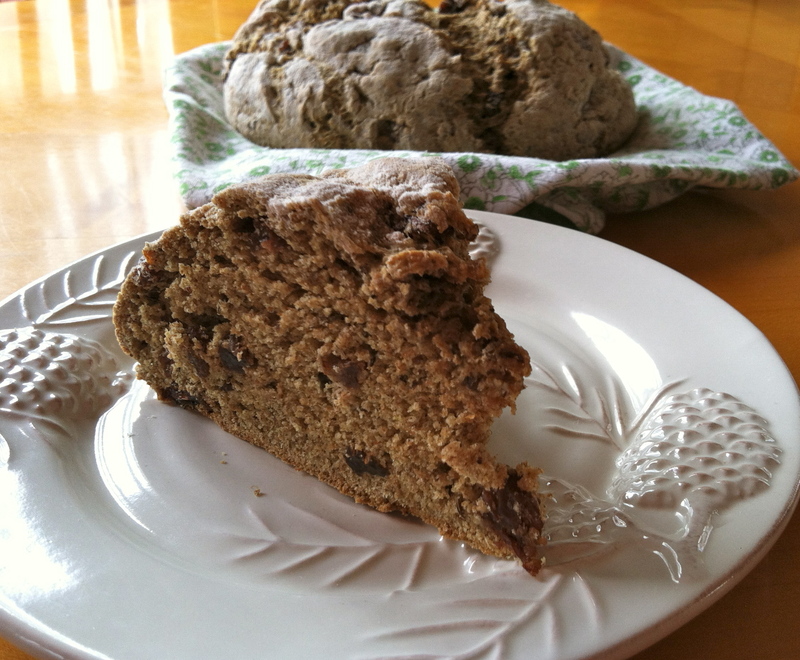 Place the lentil mixture on the pan and form it into a loaf shape. Cover it with foil and bake for 20 minutes. Then remove the foil and bake another 20-25 minutes. Remove the lentil meatloaf from the oven and let it cool at least 5-10 minutes before cutting. 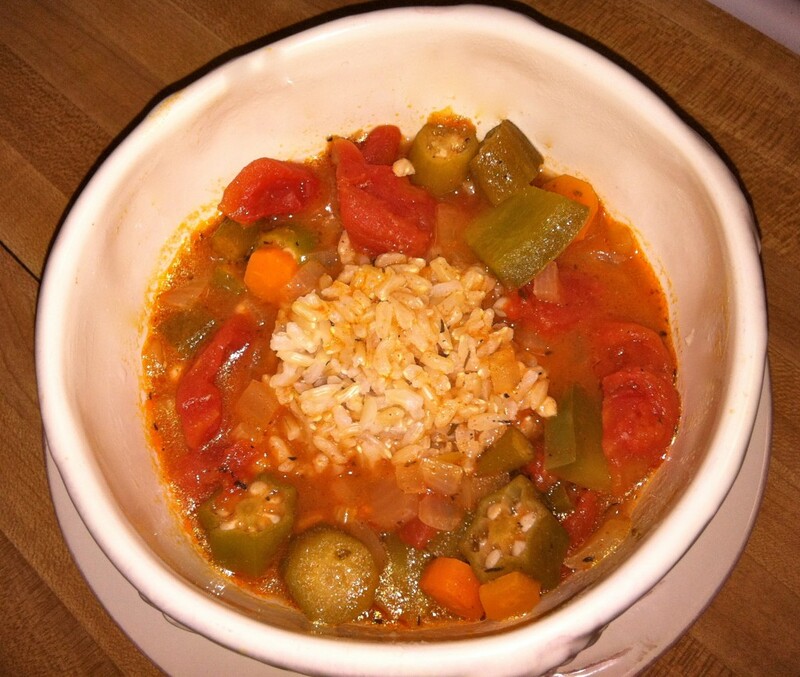 Veggie Gumbo has become one of our new family favorites. It is so warm and filling with just enough spice. This time of year I use frozen okra, but in the summer it would great with fresh. Feel free to add more spice if you like it. My husband and I just add hot sauce at the table because the kids don’t like spice like we do. Bring 4 cups of water to a boil and add a few pinches of salt. Add in the rice and stir. Turn down to heat to a simmer and cover. Cook the rice for 45 minutes. Remove it from the heat and let it sit covered for 10 minutes. While the rice is cooking make the gumbo. In a large pan heat the oil over medium high heat. Add in the flour and whisk it in with the oil. 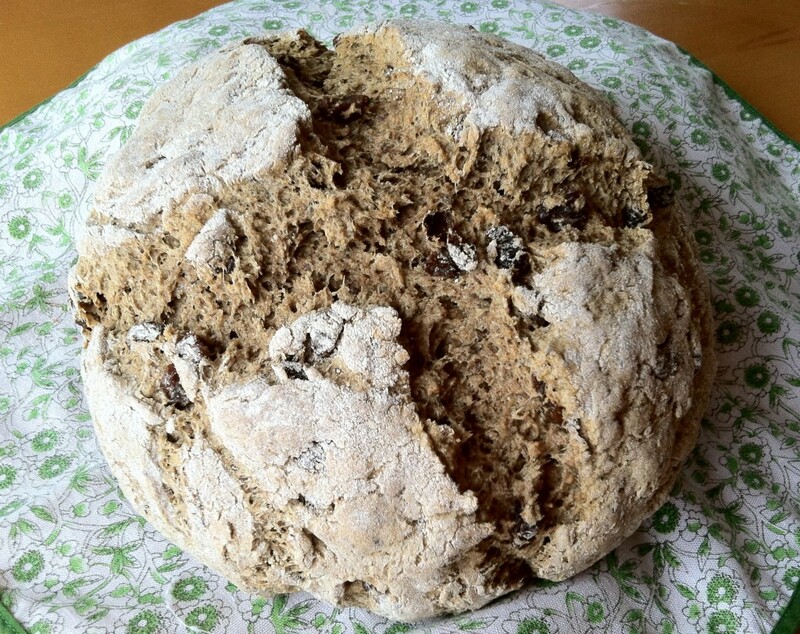 Cook the flour for about 5 minutes stirring frequently. Add in the onion, celery, bell pepper, carrots and okra. Stir until all the veggies are coated in the flour mixture. Lower the heat and cook for about 10 minutes. Add in the tomatoes, vegetable broth, salt, pepper, thyme, paprika and cayenne. Let it simmer all together for about 15-20 minutes, it should get much thicker. Add in the chick peas and cook a few more minutes to heat them through. Serve over the brown rice. My daughter is in the process of getting braces, so we have been making a lot of soup lately and I am trying to come up with some new recipes. This potato leek soup is smooth, creamy and decadent. No one will ever believe that it is made with cashew cream instead of heavy cream. Just make sure that you wash your leeks really well or your soup will be gritty because leeks hold a lot of dirt in their layers. To clean my leeks, I cut them in half longways and slice them (you just want the tender white part of the leeks, so cut off the tough green ends). Then I put them in a large bowl of water and swish them around to get all the dirt out of the rings. The dirt should sink to the bottom of the bowl so you can scoop the clean leeks off the top of the water. To make this soup even more rich you can top it with tempeh fakin bacon. 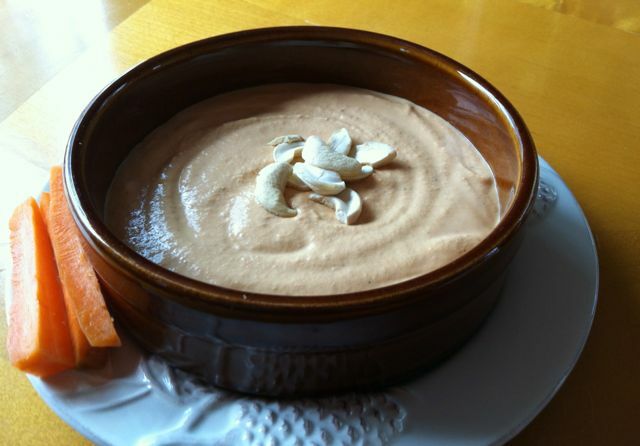 Soak the cashews in the water for at least and hour then blend until creamy and thick. In a large pot heat the oil. Add in the leeks and cook for about 5 minutes. Add in the potatoes and cook 5 more minutes. Add in the broth, bay leaves, thyme, salt and pepper. Simmer for 20 minutes until the potatoes and very tender. Turn off the heat and remove the bay leaves from the soup. 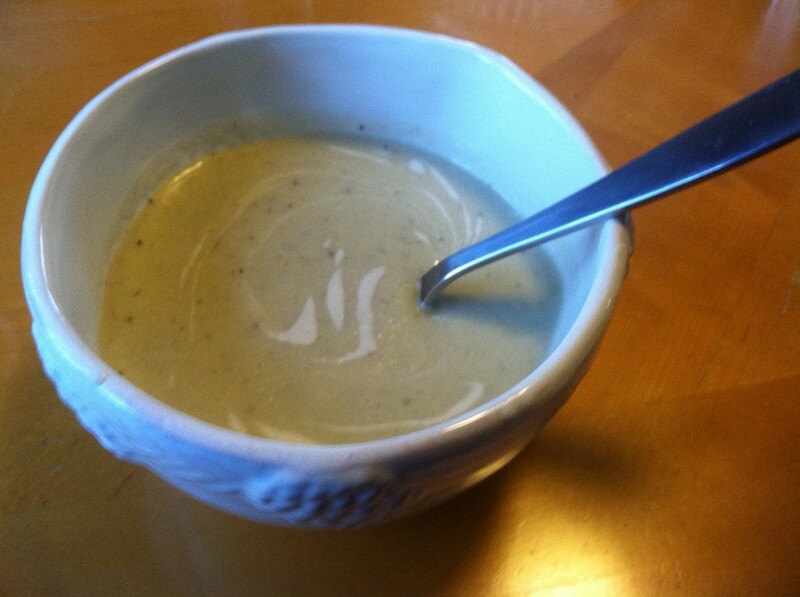 Blend the soup until it is creamy and then stir in the cashew cream. 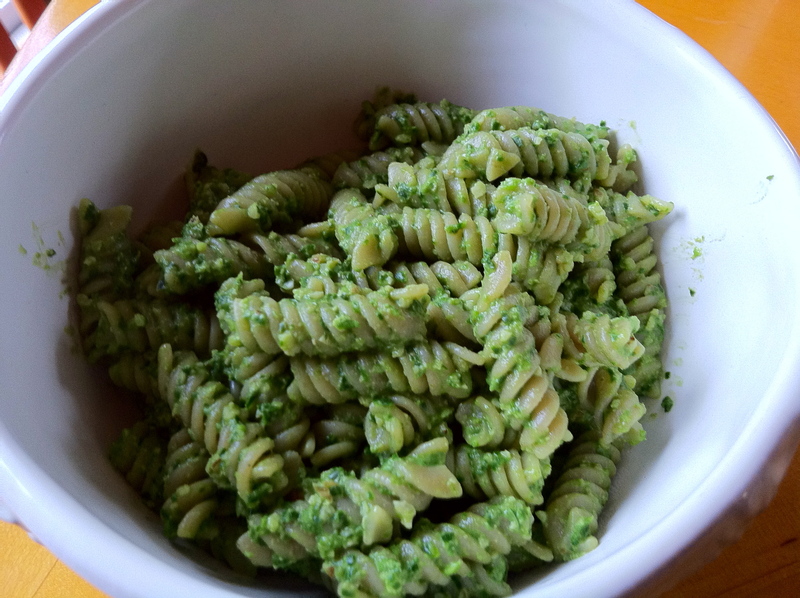 Spinach pesto pasta is a super quick and delicious meal. The pesto is raw and comes together in just a few minutes, so it is great for a weeknight dinner. I use walnuts in the pesto sauce and no extra oil to cut the calories a little bit. Jut serve it over your favorite whole wheat pasta. Bring a large pot of water to a boil and cook the pasta according to the package directions. 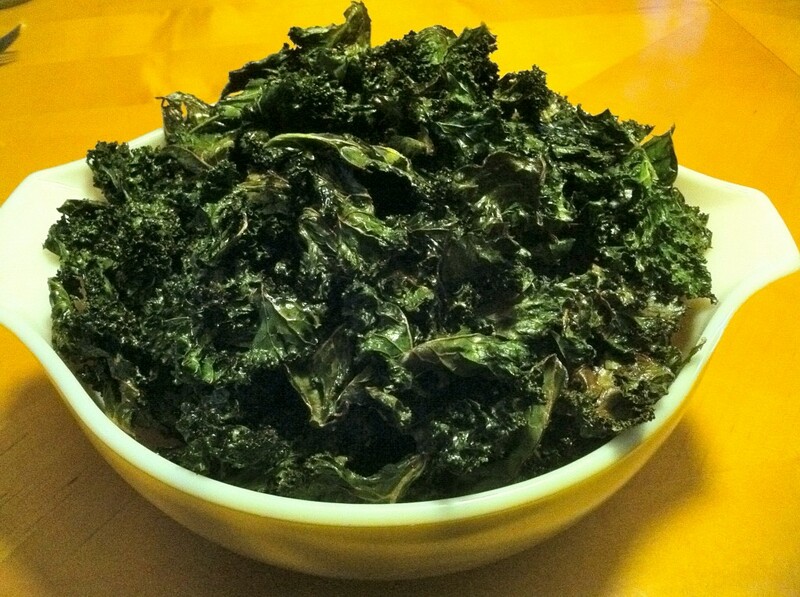 Put 1/2 of the spinach and the rest of the ingredients in a food processor. Pulse the processor until the spinach is blended a little and then add the rest of the spinach. Blend until the pesto sauce is smooth. When the pasta is finished, drain it and put into a large bowl. Add in the pesto and mix until the pasta is evenly coated with the sauce. 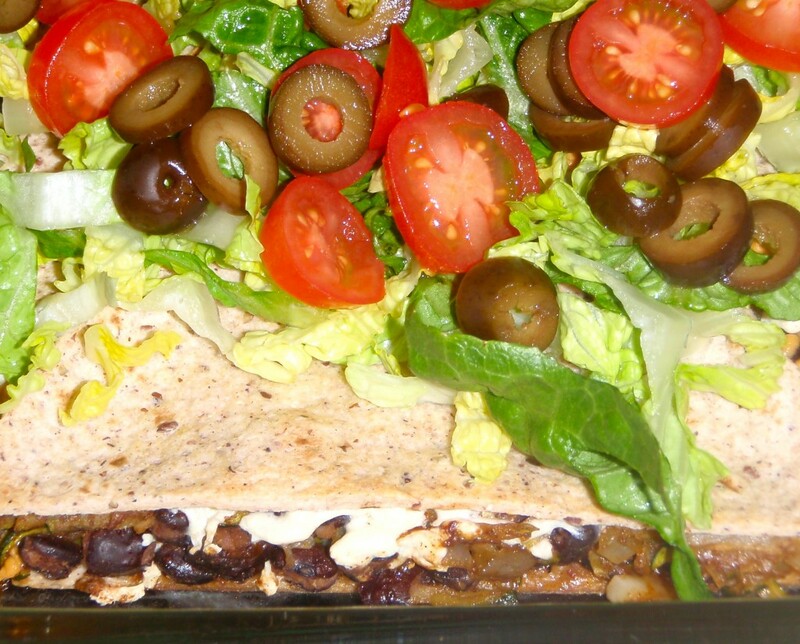 Taco lasagna is a fun twist on ordinary tacos. You get all the great taco flavors in lasagna form. The base of the lasagna is baked, but then it is topped with fresh lettuce and tomatoes for a nice contrast. I usually use black beans when I make this, but you can substitute TVP or soy beef style crumbles for the beans. There are hidden veggies in this lasagna as well for any picky eaters. The shredded zucchini in the filling blends in nicely with the other flavors, so if you don’t tell anyone it’s in there no one won’t notice. Heat the oil in a large skillet over medium heat. Add the onions and cook for 5 minutes. Add in the zucchini and cook 5 more minutes. Add in the garlic and black beans and cook for 2 minutes. Add in the chili powder, cumin, salt, pepper and water. Turn down the heat and let it simmer for about 5 minutes while you prepare the pan and tortillas. Preheat the oven to 375. Lightly oil a large casserole dish. Layer 1/2 of the tortillas on the bottom of the dish. Add in the filling then cover it with the rest of the tortillas. Sprinkle the cheese across the top of the tortillas like a lasagna. Bake for 15 minutes. Remove the taco lasagna from the oven and let it cool for at least 5 minutes before serving. My son’s 6th birthday was on Saturday, so we kind of overindulged this weekend. We had a lot of fun and a lot of good food, most of which was not really healthy. Today I am paying for it, so I wanted something to help get me back into balance. This soup is perfect for that. It is nice and light, but full of vitamins from the kale and protein from the beans. 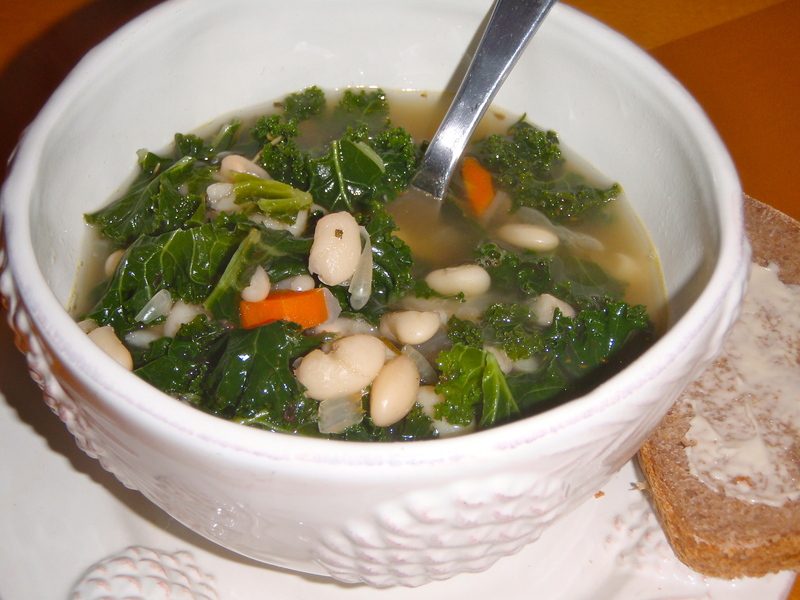 I used dried beans, but if you use canned beans this soup comes together in no time at all. Heat the oil in a large pot. Add the onion, carrot and celery and cook for 10 minutes until the veggies are softened. Add in the garlic and cook 1 minute more. Add in the stock, beans, kale, herbs, salt and pepper. Bring it up a gentle boil and then turn down the heat. Simmer the soup for 10 minutes.